The Commons at Third Place Books is a real treasure. It’s a community gathering place where concerts and other performances take place for free. Folks hang out at the Commons' ample eating area and you will see lots of groups meeting there. 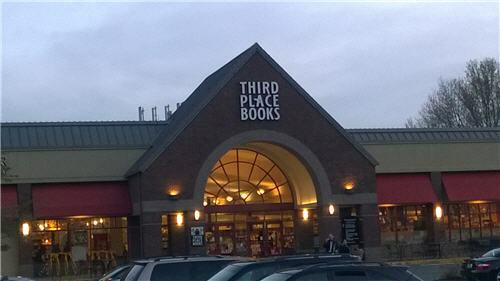 It's very kid friendly, there is a giant chess set anyone can play, and its located within the same space as the Third Place Bookstore. It is a casual and easy place to hang out in the northend if you are looking to get out of the house.